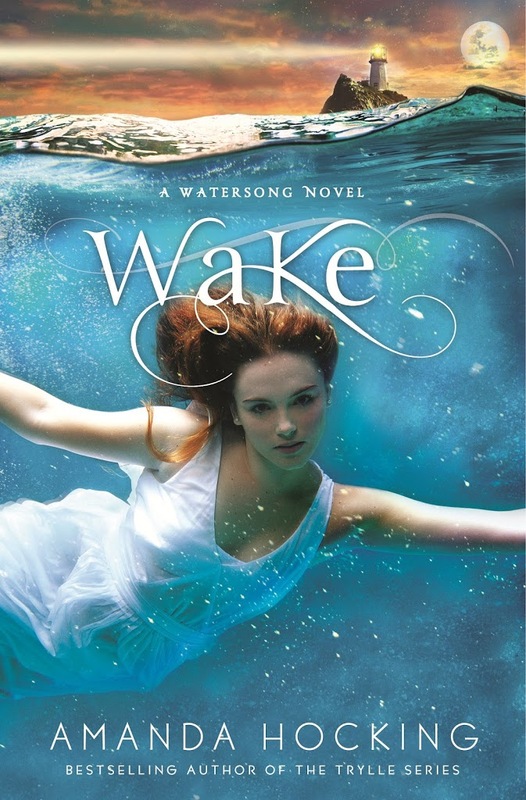 This week, it’s Gemma Fisher, one of the leads in Watersong. Last person you watched a movie with:My dad. We watched a SyFy movie together. Favorite Place:The bay, at night. I love this theme…these colors are gorgeous. Magnetic eye nail polish? Awesome. Love the nail polish! Awesome giveaway! I’m crazy about anything with peacocks, and those shades of shadow and nails are truly beautiful! You freakin’ rock! 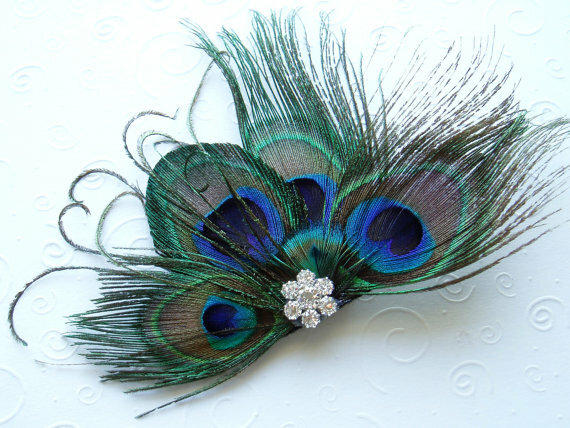 That eyeshadow is beautiful, I love feathered hair accessories, and I have been wanting to try the magnetic nail polish. That eye shadow is so beautiful. I wish I knew how to wear such colors. I have a set of aquamarine colors that I wore once and I think I looked ridiculous. They were so pretty I had to try them. I really loved the My Blood Approves series. I still think you should write the last book and write it how you want it to be. Pfft to the haters.